We will answer or help you to solve the problems as soon as we can. Type:Cake Scraper. Material:Food Grade Stainless Stee. MPN: Does not apply. Size : 50x40cm. 1 x Silicone Rolling Mat (50x40cm). Suitable for small cake, pudding, jelly, bread, curtain,pizza etc. Can be repeated use, novel appearance, texture soft, easy mold release. Material : Silicone. Create large drop flower rosette swirls on cupcakes and cakes using the Wilton 2D nozzle. Care instructions: Wash in warm soapy water. The essential tools of making fondant cake. Material: Sponge. It's made of food grade sponge, will not be harmful to people. The pad is soft, lightweight and difficult to deformation. Color: White. Material: Plastic. Color: Transparent. Item Number : 894925. We will answer or help you to solve the problems as soon as we can. Size : 50x40cm. 1 x Silicone Rolling Mat (50x40cm). Suitable for small cake, pudding, jelly, bread, curtain, pizza etc. Can be repeated use, novel appearance, texture soft, easy mold release. Material: Silicone. 1Pcs Cake Stand. The easy to assemble kit includes a base plate, 2 supporting rods and corner piece. Makes the seemingly impossible possible. Material: Food grade plastics. < Due to different displays, the color may be different. 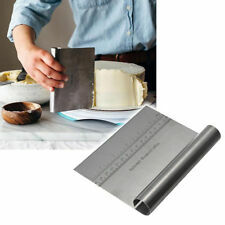 1 x Silicone Rolling Cut Mat Fondant Clay Pastry Icing Dough Cake Tool Sugarcraft. Suitable for small cake, pudding, jelly, bread, curtain,pizza etc. Can be repeated use, novel appearance, texture soft, easy mold release. 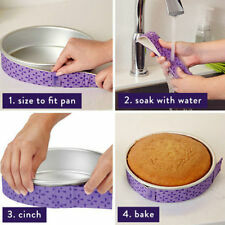 Great for cupcakes, muffins, pancakes, waffles and more! Dispenser neatly deposits the perfect amount of batter. Results in consistently sized cupcakes that will bake evenly. Designed for ease in baking and cleaning. Suitable for using with biscuit, sugar paste, petal paste, DIY cooking. 3Pcs Scissors Nail Decor Set. Just rotate the nail between your fingers as you pipe a flower on the head. Light weight, easy to use and clean. Up to 1L Water, 900g Sugar, 600g Flour. Sports & Exercise. Not suitable for hot water. Any unauthorised use or disclosure may be unlawful. Wholesale & Joblot. Clothing & Accessories. Celebrations & Occasions. 20 DISPOSABLE ICING BAGS. Helpful Links. Car Accessories. Nuttyjacks distribute products at low prices and operate through our Yorkshire based distribution centres. The core values of Nuttyjacks are clear and simple; Service and value for money. Features: Easy to get smell and flavor away, reusable, non-stick, easy to use and clean. It will hold the shape for years. Keep it away from fire, gas oven and knife. 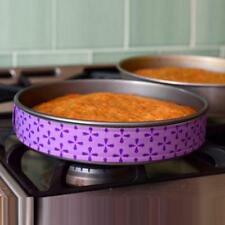 Great for getting the last of the dough out of a bowl, or for levelling cakes before cooking and smoothing icing. Material: Sponge. It's made of food grade sponge, will not be harmful to people. The essential tools of making fondant cake. The pad is soft, lightweight and difficult to deformation. Color: White. 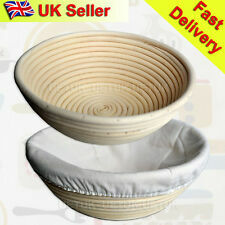 Ideal for both amateur and professional bakers. 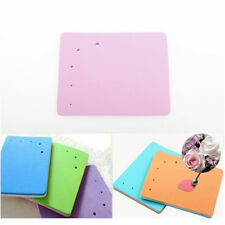 Silicone pastry mat approx. 18.8" x 14.9" perfect for kneading flour dough. Sticks very nicely to counter top or table. Wash before use, it's best to either lightly dust with flour before use. Description: 100% brand new and high quality Product: adjustable height cake scraper Color: Pink Size: 20.5x23. Pour the hot jelly into base mound and let it set firmly. size: syringe（3cm 10.5cm/1.18″ 4.13″）. Pour it into the water, stir well. Mix jelly powder and sugar. What you need: 1 litre of water, 160gr sugar, 10gr jelly powder. Color: Pink (As the picture shows). We will be glad to reply and help you to solve any problem. We will answer or help you to solve the problems as soon as we can. Features pouring lip and non-slip base. Mixing Bowls. Perfect for mixing. We promise that by choosing us, not only you grab a bargain, but also get fantastic service. We do however try our best to shorten the process. These are plastic, easy clean and you don't need a cloth in the bottom of banneton. They give a nice shape and "Tramlines" on the top of your loaf and a mottled effect down the sides of your your loaf. 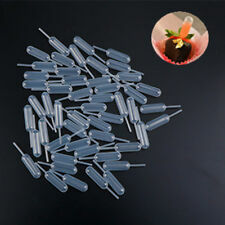 Piping bag with 6 Nozzles. Piping Bag. Heavy Duty. 100 Edible Rectangle Potato Starch Rice Wafer Paper Sheet White Vegetable 8"x11"